Sense Certainty is a fairly short, and -- at least in relation to some of the material coming up (e.g. Force and the Understanding) -- pretty straightforward section of the Phenomenology of Spirit. For those who have been following along through the Preface and the Introduction, and have been wondering, "when are we going to get to something not just about method, about specific shapes of consciousness? ", you get some of that in Sense Certainty. 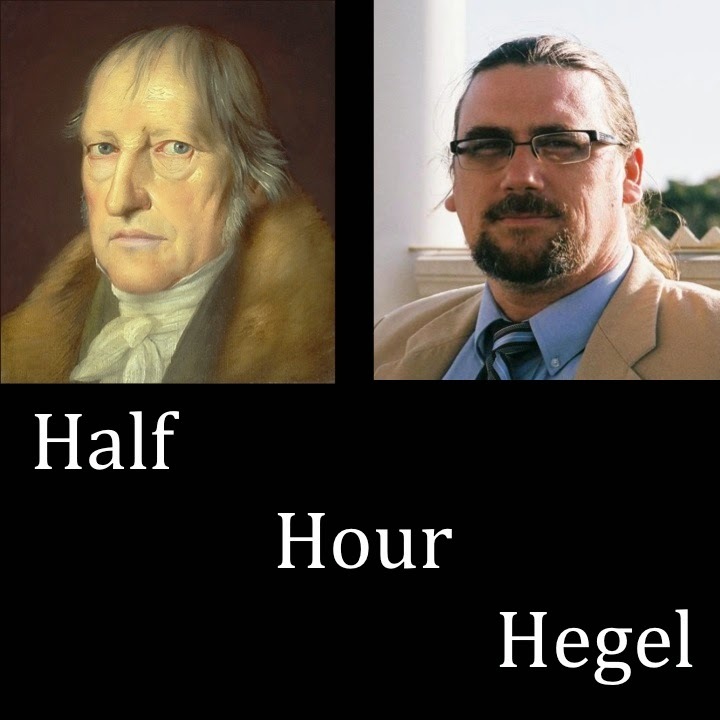 Hegel is indeed starting out at -- or quickly getting into -- what might appear a rather high level of generality or abstraction. But there's a good reason for this. When we start at what we think to be the exact opposite end of things, with what is most concrete, what is immediately present, what we experience, it turns out that when we look more closely at this seemingly basic truth, matters are not at all that simple -- there's mediation going on, and if we follow along, we get to witness some dialectical development. That's already taken place, and continually takes place -- we're just not aware of it until we start paying closer attention. By the end of February, I'll have produced, uploaded, and released two more -- and with those, we will be finished with Sense Certainty, and ready to move into the next section, Perception.